So far xrpd has created 0 blog entries. The current jobs available in South Gloucestershire are listed below. 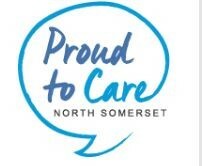 Looking at listing a job with Proud to Care? Submit a job to us now.